The award winning Profile cordage delivers amazing sound quality combined with high flexibility for use with today's slimline audio and visual equipment and mobile devices. 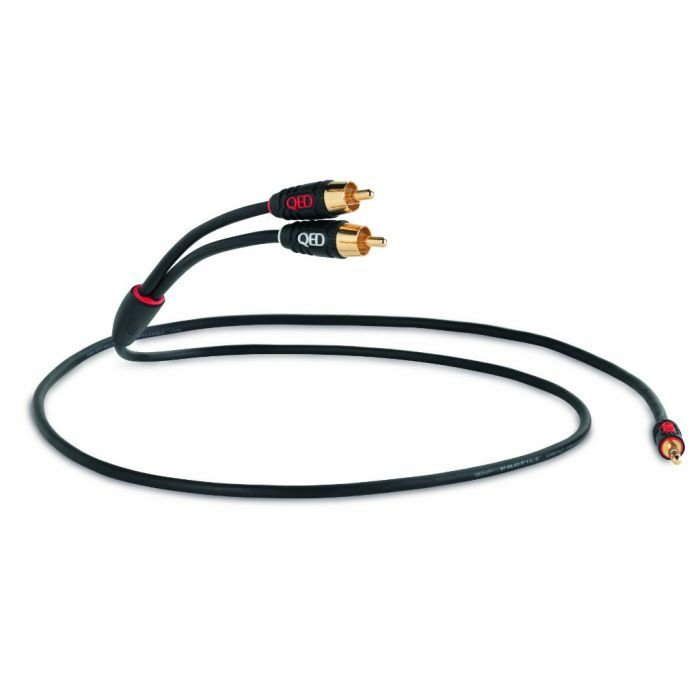 The Profile Audio J2P (jack to phono) cable is a high performance compact and flexible stereo phono to phono cable designed to connect your portable or mini hi-fi components equipped with a 3.5mm stereo jack output to your amplifier or receiver phono socket inputs. All QED cables are covered by a lifetime guarantee. Miniature 4 mm outside diameter for high flexibility. Non-directional Figure of 8 construction can be used in both directions.